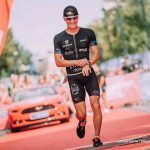 The previous 2 years of FORD CHALLENGEPRAGUE have hosted one of the best triathletes in the world. 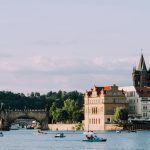 If you are still considering competing FORD CHALLENGEPRAGUE but you are not quite sure yet, read what athletes have to say about the host city of the race, Prague. Register till the end of January for a better price! Sign up here.